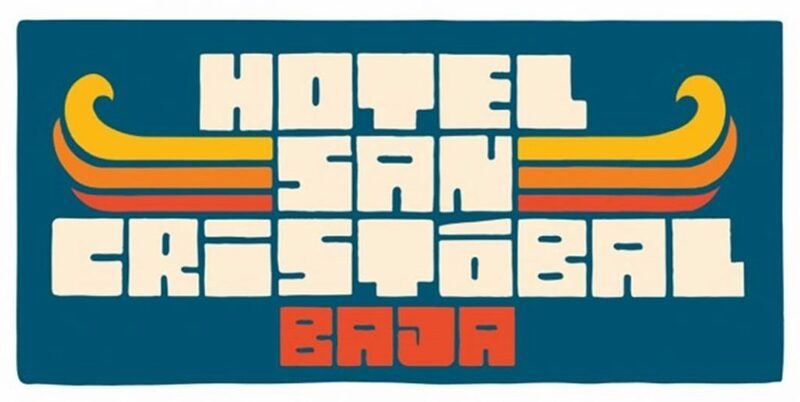 Hotel San Cristóbal Baja has 32 rooms and suites locales around a central pool and a beautiful designed lounge to complement the beauty of the surrounding nature. The property is Benno´s home, a restaurant and bar as well as a library, a gazebo by the sea and a small shop. 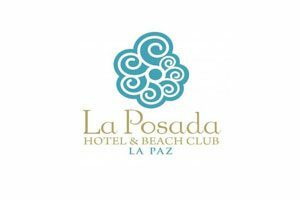 The hotel has several spaces for celebrations and weddings from la capilla, the beautiful capilla and the hotel´s events room to the ruins of the old abalone factory on the east end of the property. Leave your information and a representative of the hotel will answer you as soon as possible.